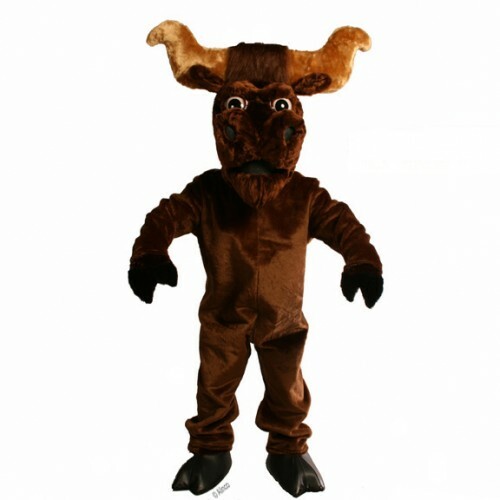 Cheer Etc has one of the largest collections of buffalo mascot costumes, longhorn mascot costumes and ram mascot costumes to choose from. 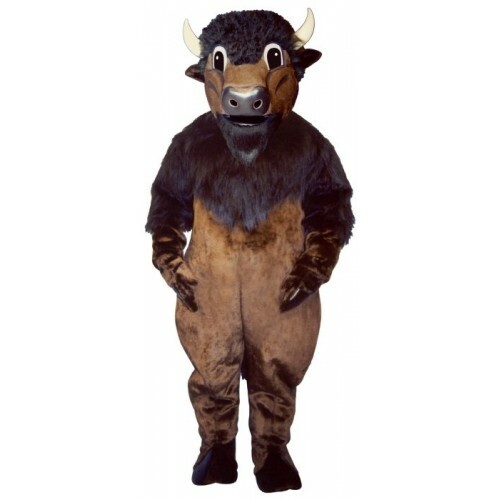 Having your mascot costume reflect your school colors is no problem with Cheer Etc. We can make these character costumes in just about any standard color and at usually for no extra charge. 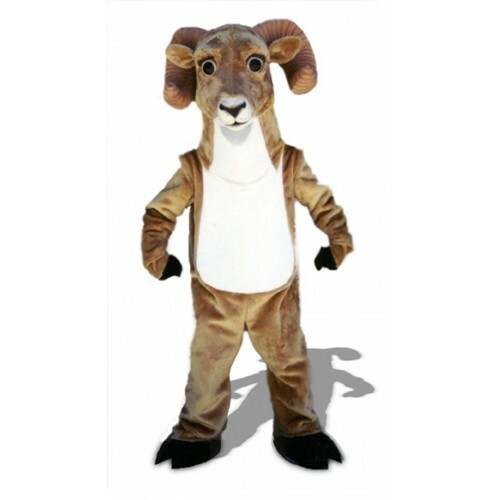 With having the guaranteed lowest price, you are sure to be pleased with your mascot costume from Cheer Etc. 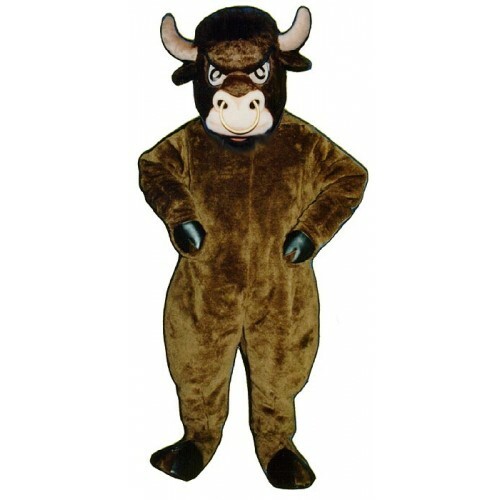 With our quick two week time turn around we can have your mascot suited up and ready to CHARGE the competition!